FRANKFURT -- Volkswagen said close to 9,300 workers have agreed to an early retirement scheme, helping the automaker to bring down costs. "We are rapidly approaching our target of 9,300 contracts signed. 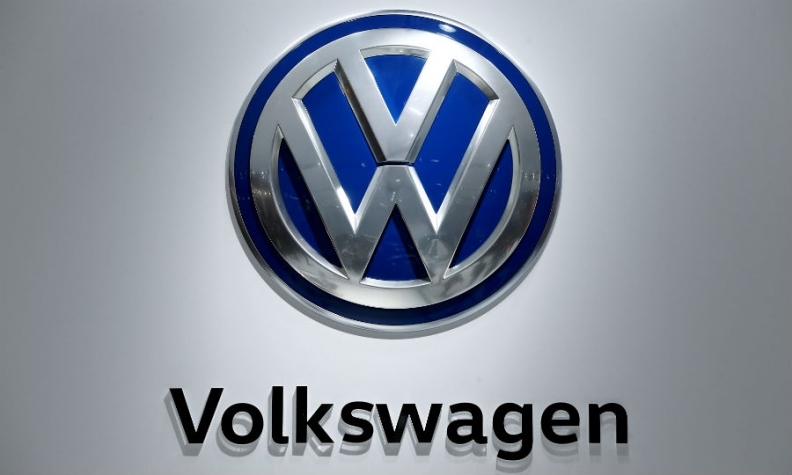 Employees who wish to take partial early retirement must make their decision by July 31," VW board member for human resources, Karlheinz Blessing, said in a statement on Tuesday. The offer is aimed mainly at people born between 1955 and 1960. VW has guaranteed that there will be no forced lay offs as part of its "Transform 2025+" plan to cut the workforce and improve productivity by 25 percent until 2025.